Earlier this week, in a 407-19 vote the House of Representatives successfully passed the Visa Waiver Program Improvement and Terrorist Travel Prevention Act of 2015, a bill that seeks to increase restrictions for travelers coming to the United States under the Visa Waiver Program, a program which currently allows citizens from 38 designated countries to travel to the United States without a visa. In order to become law the bill must also pass through the Senate. The bill was introduced following President Barack Obama’s address to the nation, in which he confronted the threat of the Islamic State of Iraq and the Levant (ISIL) and the recent terrorist attacks in Paris and San Bernardino. In his address, President Obama pledged to work closely with the Department of State and Homeland Security to revise the visa waiver program, under which one of the San Bernardino assailants traveled to the United States. The Problem? The President misspoke—the assailant traveled to the United States with a K-1 fiancé visa and not through the visa waiver program. Instead Obama meant to say that he would work with the DOS and DHS to revise the visa program in general. In light of this innocent mistake, the House continued its support to tighten the visa waiver program, despite the fact that no evidence has been presented suggesting that terrorists and/or their radicalized accomplices have traveled to the United States using this program. This would mean that the government is concerned that terrorists, disguised as refugees, may travel from Syria and surrounding countries, into Europe and in the process acquire European citizenship making it easy for them to travel to the United States through the visa waiver program. The government may also be concerned that ISIL is radicalizing and recruiting European citizens of middle eastern descent to their cause. As it stands there are no middle eastern countries participating in the visa waiver program. The majority of the countries eligible to participate are from Western Europe with few exceptions including Chile, Taiwan, Australia etc. Individuals who have applied for a United States visa but have been denied, are not eligible to travel to the United States under the visa waiver program, even if their country participates in the program. Such individuals must apply for the appropriate visa at a US embassy or consulate abroad in order to travel to the United States. Critics allege that as a result of such legislation, consular officials and CBP agents will inevitably profile visa waiver travelers. Among its provisions the bill will block certain individuals from traveling under the visa waiver program including those who have traveled to Syria, Iraq, Iran, or Sudan during the past five years. Such individuals will be required to obtain a United States visa and will no longer be able to travel under the visa waiver program. Although exceptions to this rule may be introduced in the coming months, this will prove especially problematic for journalists, humanitarians, reporters, researchers, aid workers, dual citizens, and others who travel to these countries on a regular basis. The legislation would also require countries participating in the visa waiver program to share information with law enforcement regarding suspected terrorists. 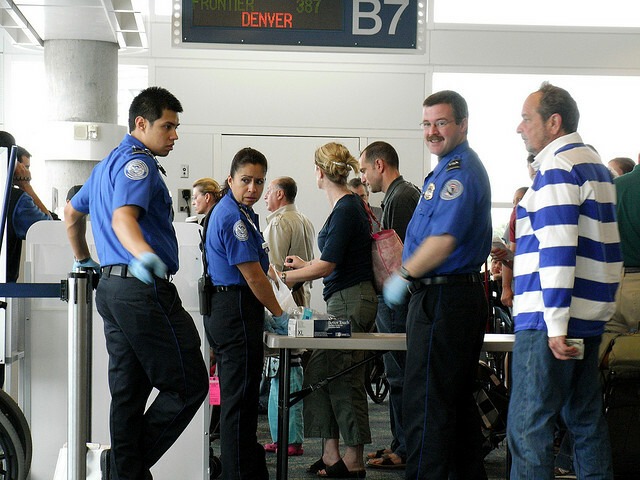 Countries who do not comply will be removed from the visa waiver program. We will continue to keep you updated as this bill moves through the Senate. For legal advice please contact us for a free consultation.